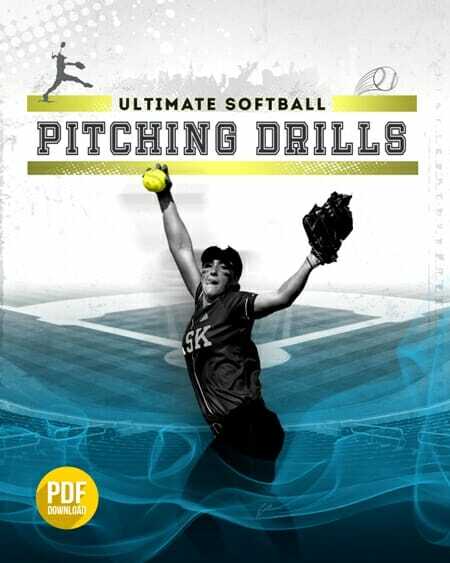 I call these [tag]softball throwing drills[/tag] the 20 Minute Special. 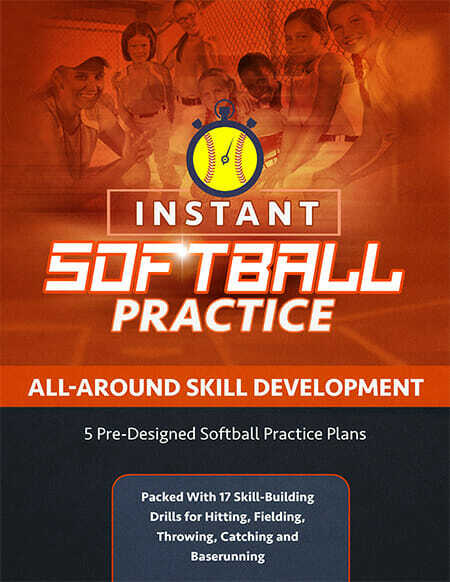 It is a fast paced [tag]softball drill[/tag] to let players get a lot of reps in a short time. Start with 2 players at every position. You need 2 coaches hitting balls and 1 catcher for each [tag]softball coach[/tag]. The coach is positioned on each side of home plate. Equipment needed: bucket of balls, 2 coaches, 2 players at every position, The players catch on quick and need a break after 10-15 mins of nonstop ground balls. Total time for this drill is 12-20 min.